English - Двухэтажное котокафе в Самаре! Where to go in Samara? 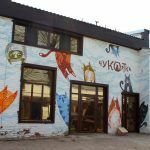 To cat cafe "ChuKOTka"! 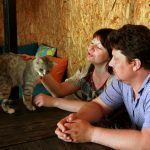 What to see in Samara? Cats! 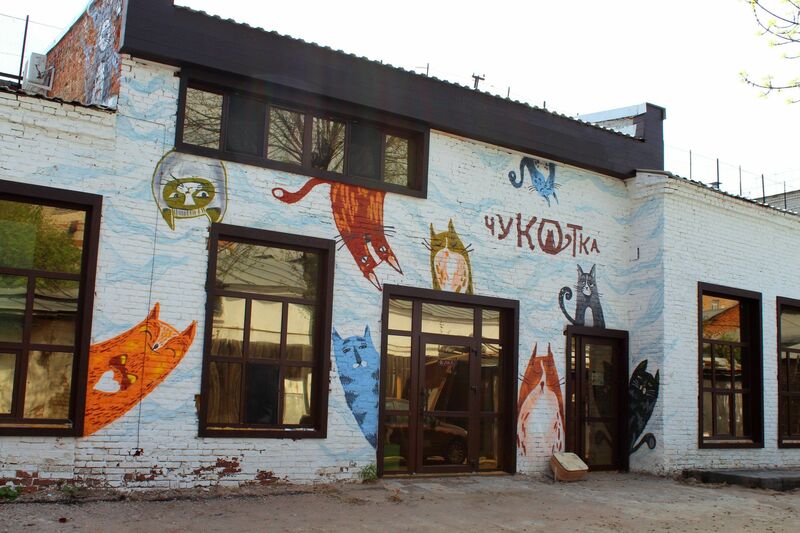 “Chukotka” Cat Cafe is a unique project and a home for many adoptable cats. 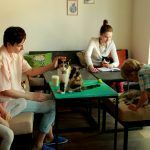 All cats are socialized and healthy. 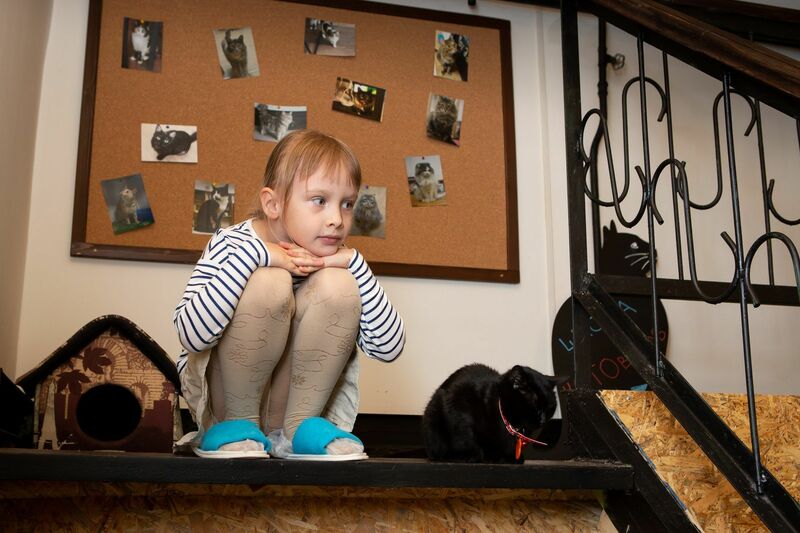 There are over 40 cats walking about the cat house, ready to purr and play with the visitors. 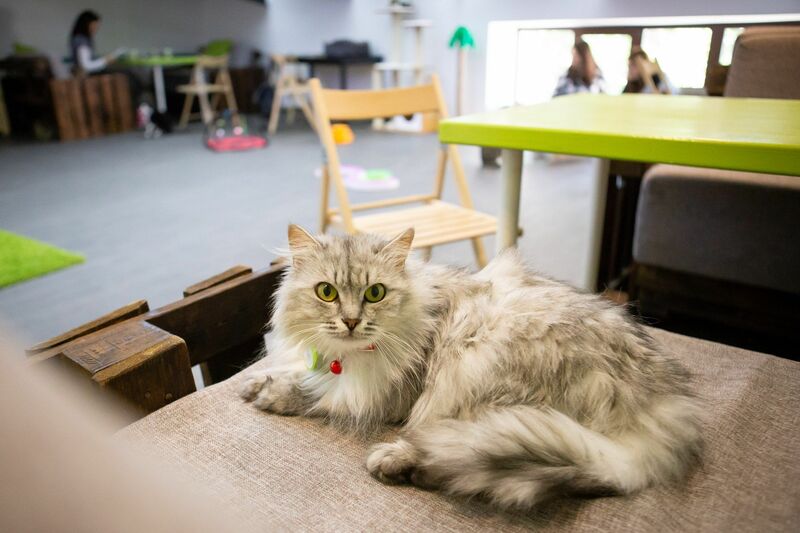 There is an abundance of entertainment aside from the cats in our cat cafe - 8-bit video games, wi-fi, self-service area with tea/coffee and a variety of sweets. We also have a children’s section with fun activities for kids of all ages. 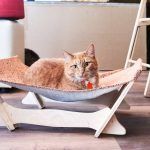 You can take any cat you like “to go” so their sweet face and cheerful purrs keep you happy at home. 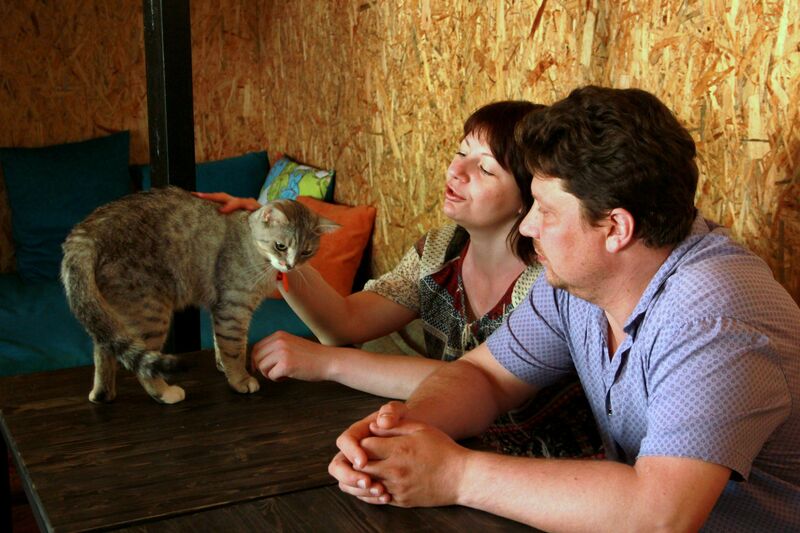 “Chukotka” Cat Cafe evolved from the cat department of “Nadezhda” animal shelter. 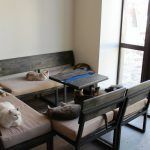 First, the cats are quarantined at the shelter where they receive all necessary veterinary care, after which they arrive at the cafe. 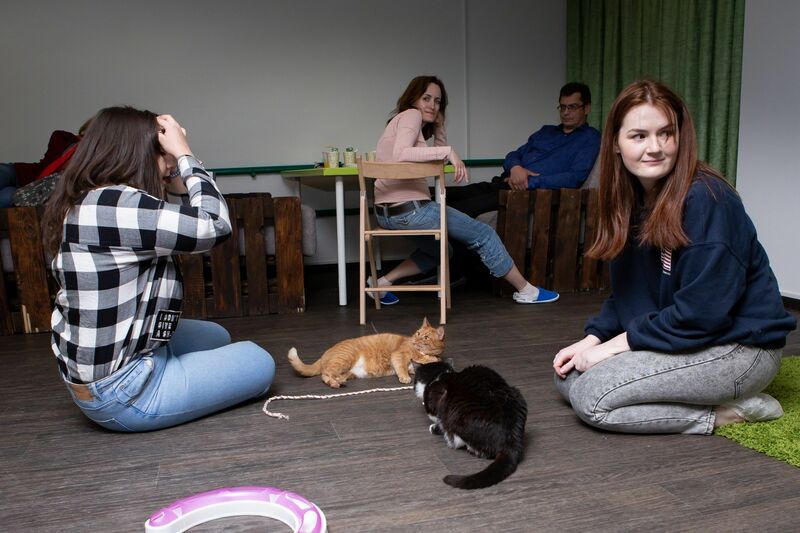 The shelter is located in the basement of the same building where the cat cafe is and is also open for visitors. 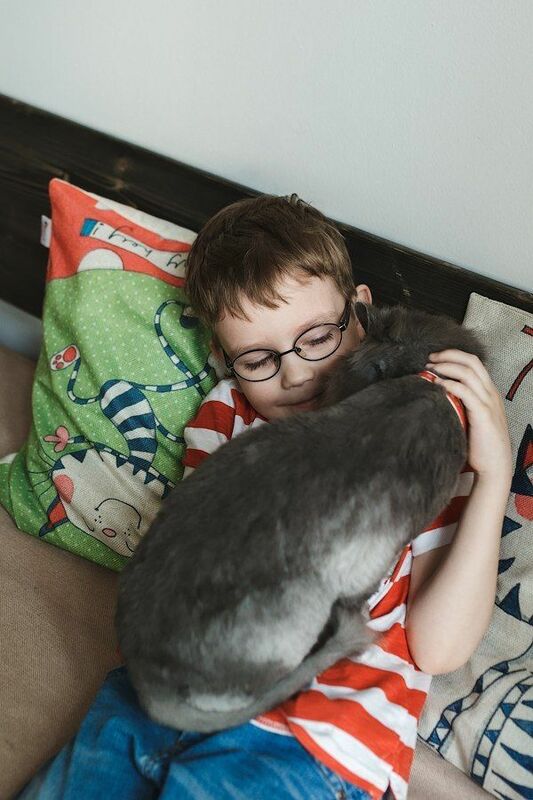 Our cats get here for different reasons. Volunteers and shelter employees often pick them up on the street and it’s not always clear how they got there in the first place - they could have been dumped, lost or born there. 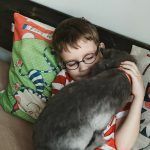 Sometimes owners bring their cats to us, as they can no longer care for them due to new family member’s allergies, fights with other family pets, death of the original owner and other reasons. 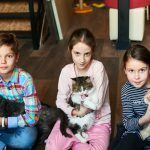 Some cats come to us from animal control or veterinary clinics where healthy cats are sometimes brought in for euthanasia or sick ones are dumped. 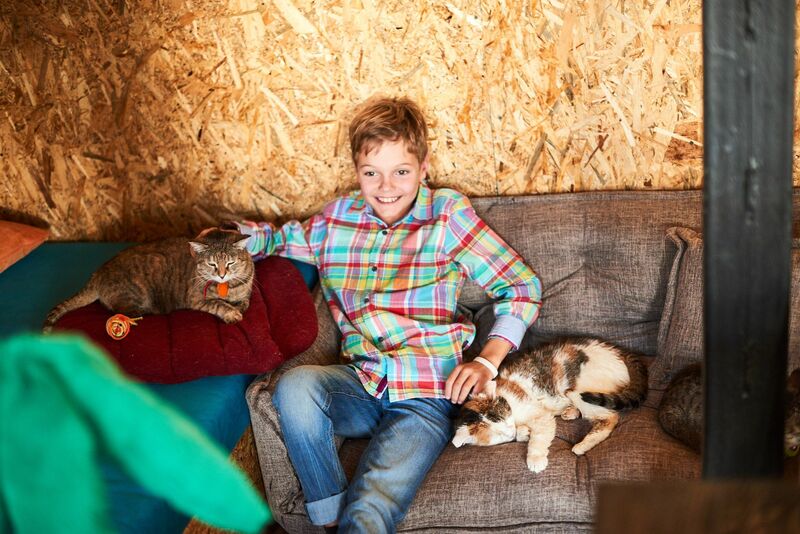 All our cats are spayed/neutered, vaccinated against viral infections and rabies, dewormed, deflead, and healthy. 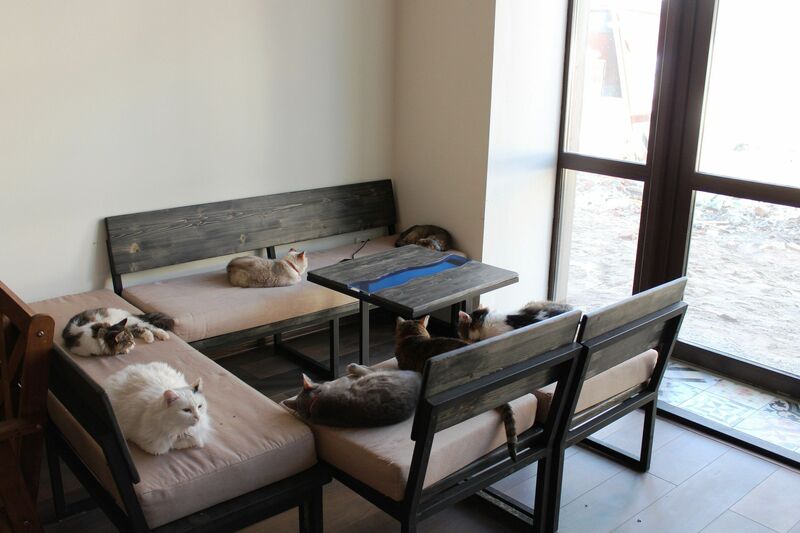 Cats are transferred to the cafe only after all necessary veterinary procedures have been completed. 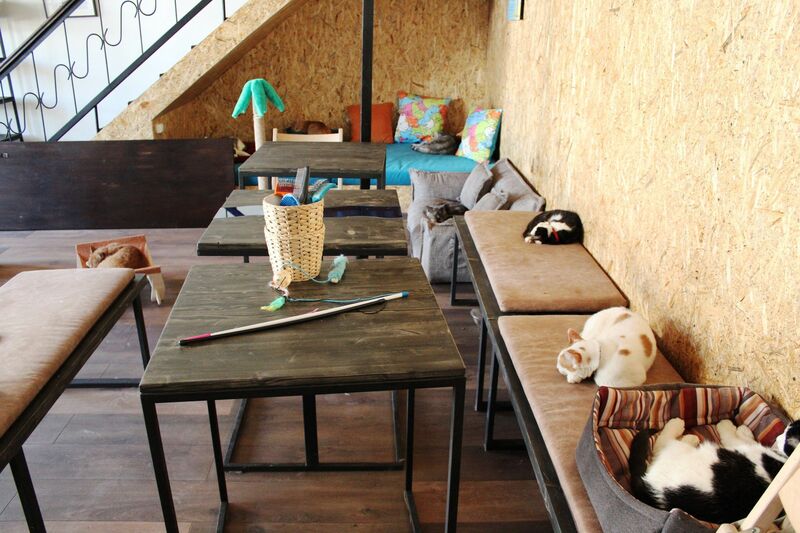 Since opening it’s doors, the cat cafe has found new loving homes to over 150 cats! 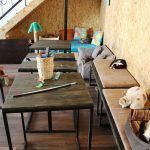 The cat cafe is located only a couple of minutes away from the fan zone in the pedestrian part of the city and will gladly accept all visitors! 4. Do not leave personal belongings unattended. 6. 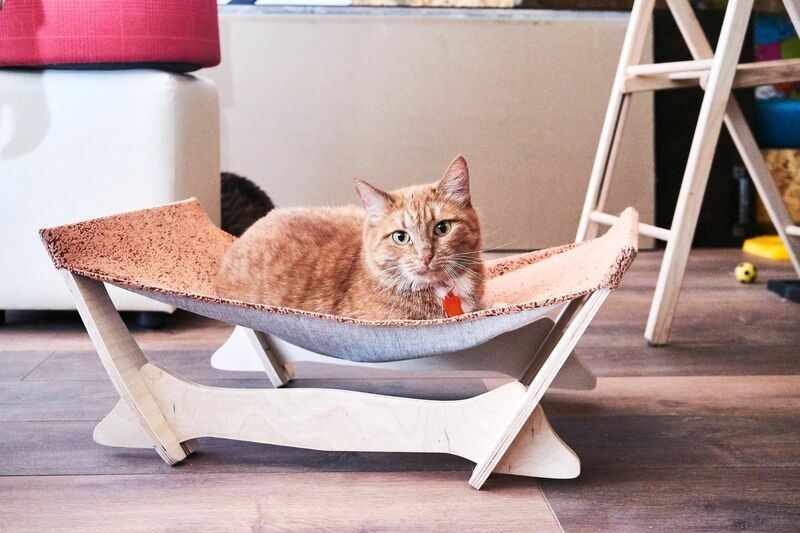 Drink alcoholic beverages, smoke or use profanity – we have very intelligent cats. 9. 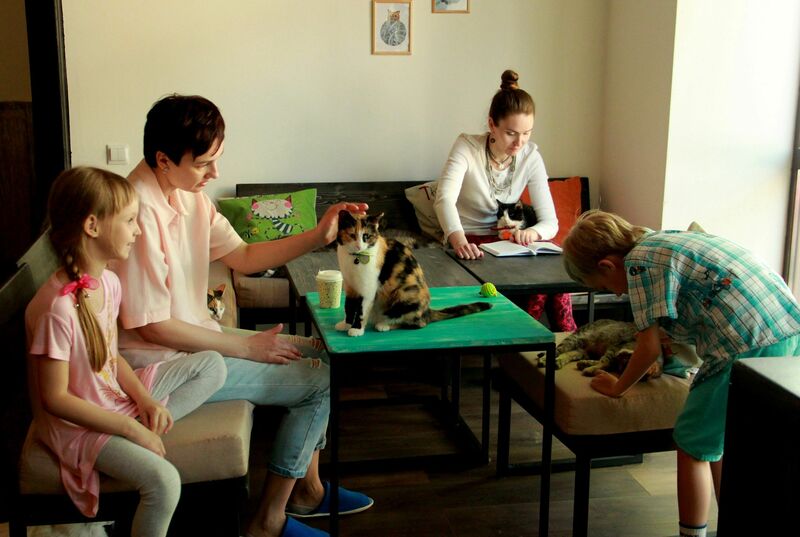 Don't leave your kids unattended during playing with cats and while they take part in master classes. 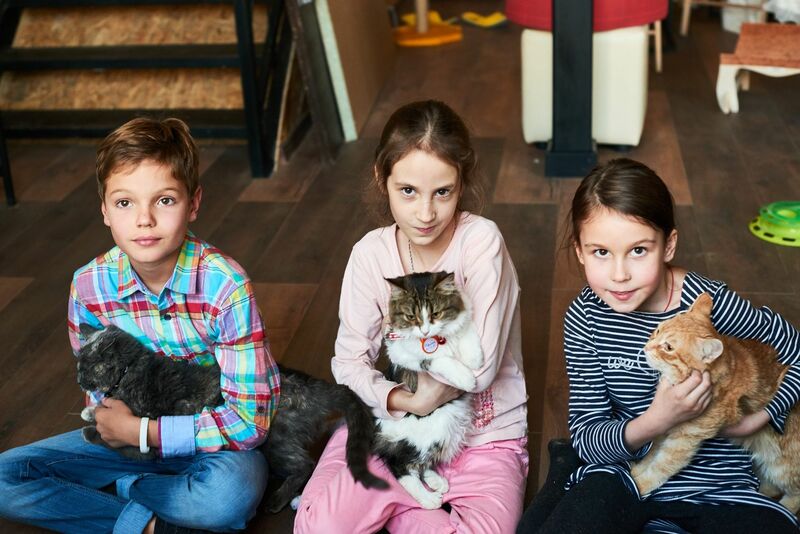 If you are going to visit the cat café with toddlers, you should hold them in your arms. 10. 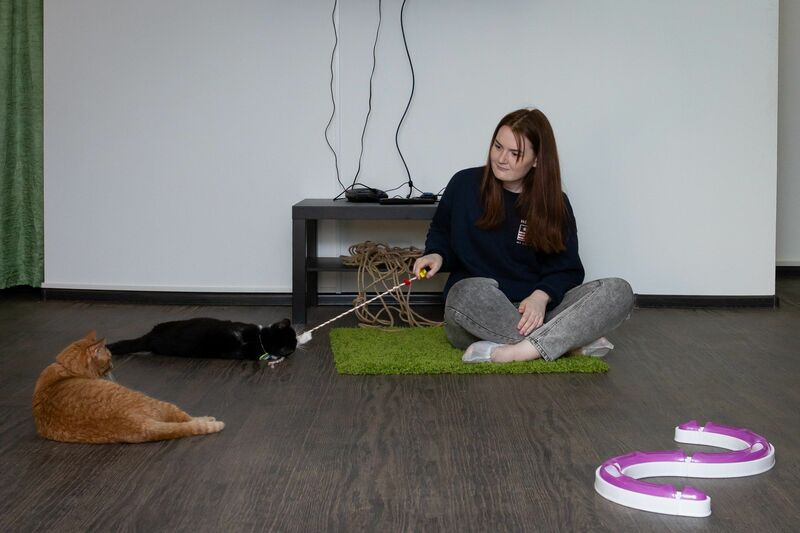 During playing with cats always remember that they are animals with their own desires and needs. 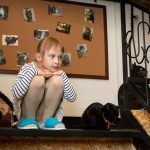 If you came to the cat café with kids, show them on your own example how to communicate with cats properly. Any animal (even if it's fluffy and kind) has claws and teeth that it can use to protect itself. 15. 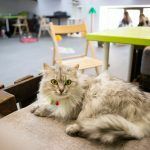 Don’t feed up cats with products that you brought to the cat café. 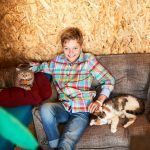 If you want to make a gift for cats, you should consult with administrator in advance. 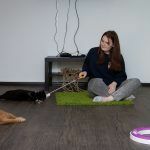 They can recommend you what gifts would be better for cats and would not harm their health. 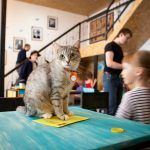 In case of non-compliance with the rules you have to leave the cat café immediately. 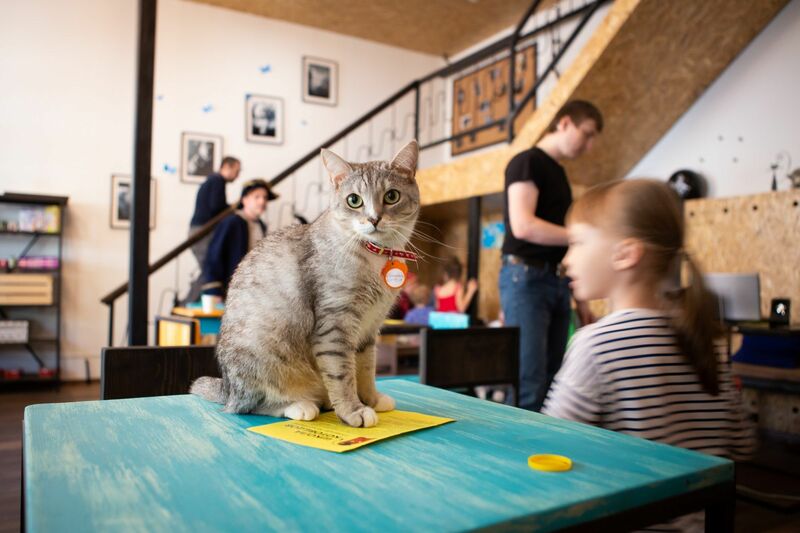 Afterwards administrator will have a right not to allow you to the cat café “Chukotka”.